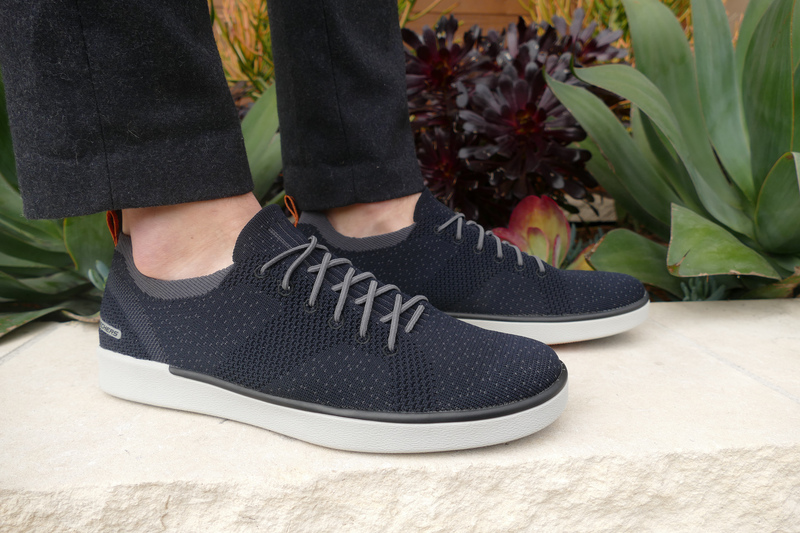 First row: Equalizer 2.0 – True Balance and Burst TR for him. Second row: Skech-Air Infinity and Flex Appeal 2.0 – High Energy for her. The new Skechers Spot spot just landed, and it’s seriously worth checking out. 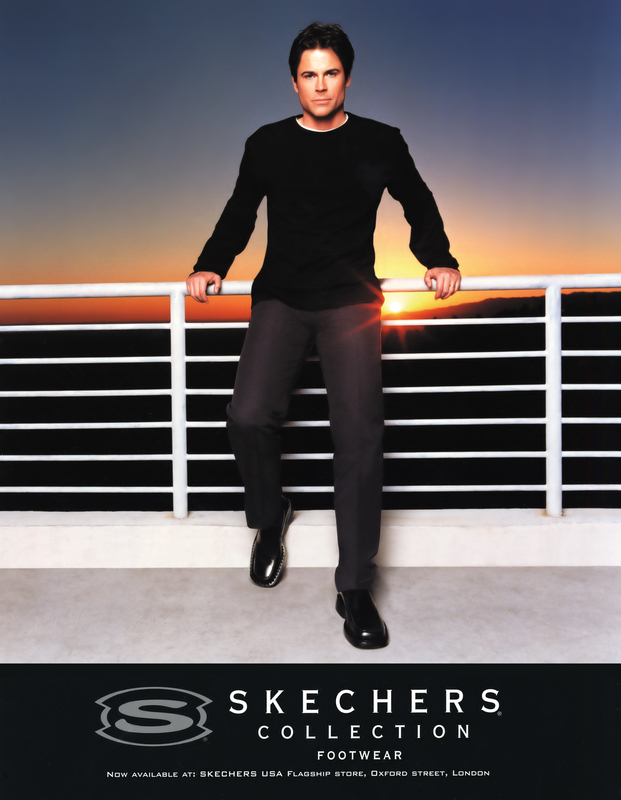 And I’m not just saying that because I’m on Team Skechers. For every trainer, kickboxer, yogi or all-around rock star at the gym, this spot’s an awesome anthem. And if you’re not, trust us – you’ll want to be all of those things once you watch this. It’s heart-pounding, exhilarating, packed with adrenaline – and a perfect showcase for all the ways Skechers Sport can help you crush your next workout. 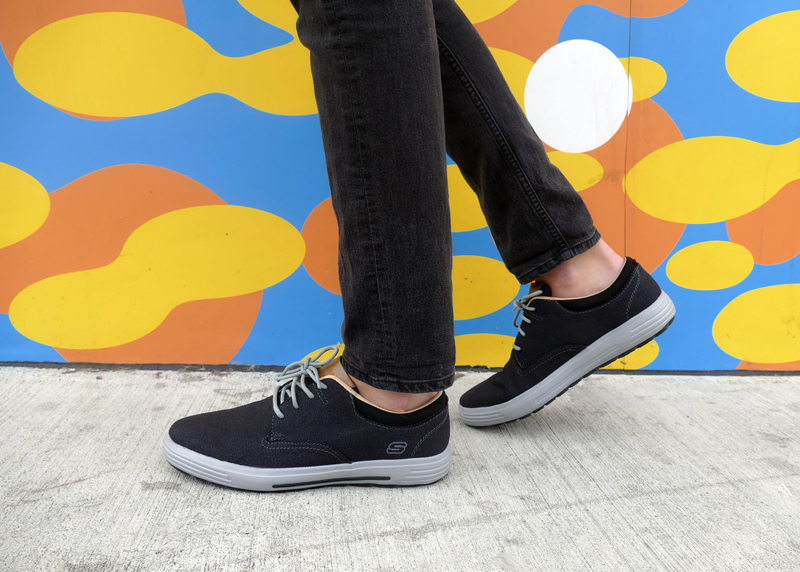 Stop to watch it again (because you will) and check out all the gorgeous styles in the spring Skechers Sport collection: lightweight and breathable, flexible by design, packed with amazing memory foam comfort and ready to take a beating (I mean, the guy’s flipping tires in his Skechers. TIRES.) Everything from Skechers Burst to Skech-Air, Skech-Flex and Flex Appeal is getting star billing in this, and we’re loving every moment. 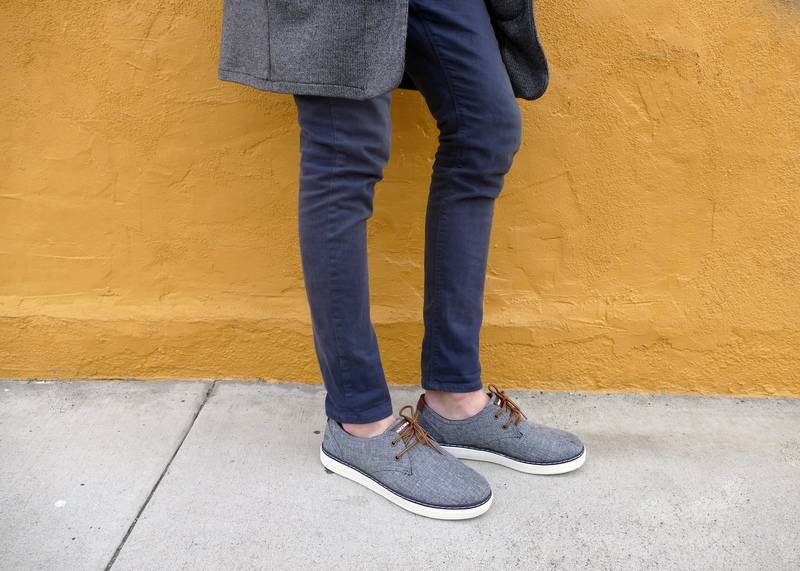 Let us know your favorite style in our new spot! Screenshot a pair from our commercial and post it on Twitter and Instagram with #SKECHERSsport by noon PST on Monday, March 13 – and you could be one of two lucky winners to get a new pair of Skechers shoes for spring. 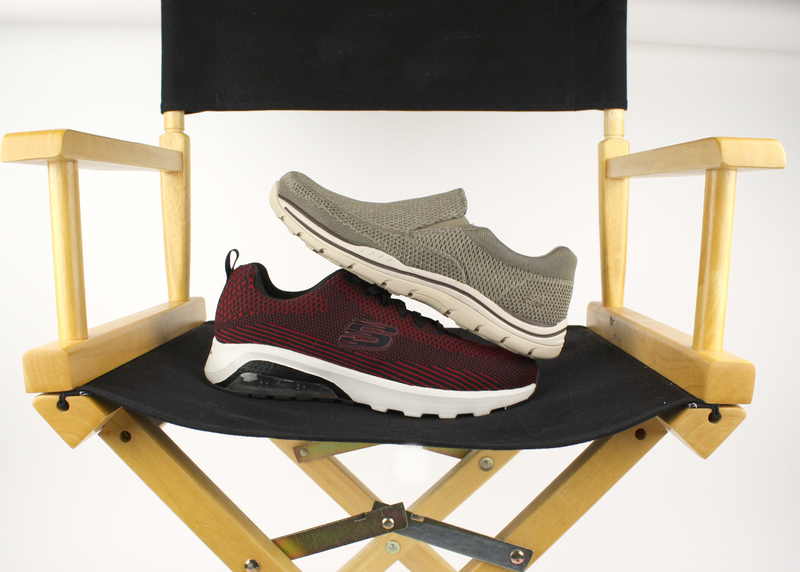 Check out the details here… and shop the new Skechers Sport collection for men and women.